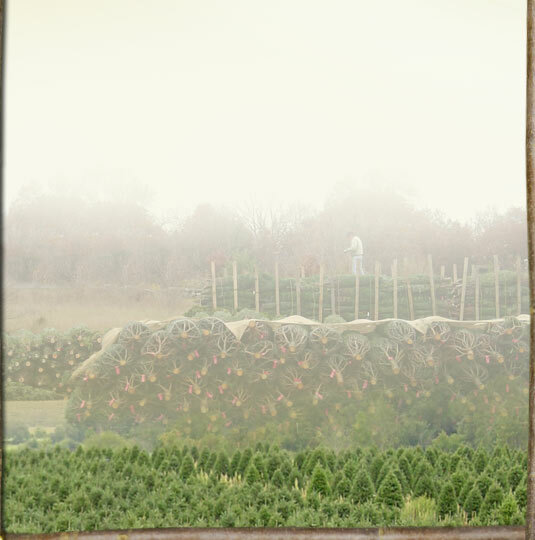 Silent Night Evergreens, Wholesale Christmas Tree Farm - Award Winning Evergreens! Started in 1977 by Jim Chapman, Silent Night Evergreens is a family owned and operated tree farm producing superior wholesale Christmas trees. With over 700 acres to choose from, we grow award-winning fraser fir, balsam fir, scotch pine, and white pine. Customer service is as important as a quality product, and we will assist you in all areas to ensure that you get the best trees for your customers. We invite you to visit us anytime. Please call (608) 587-2445 to arrange a tour.